Come and learn about /dev/color's SF Chapter! Come meet and mingle with Black software engineers and learn what we do at /dev/color and the benefits of becoming a member, while enjoying some light bites and refreshments! This event is targeted for prospective /dev/color members, Black software engineers & engineering managers, and we kindly request that recruiters refrain from attending. 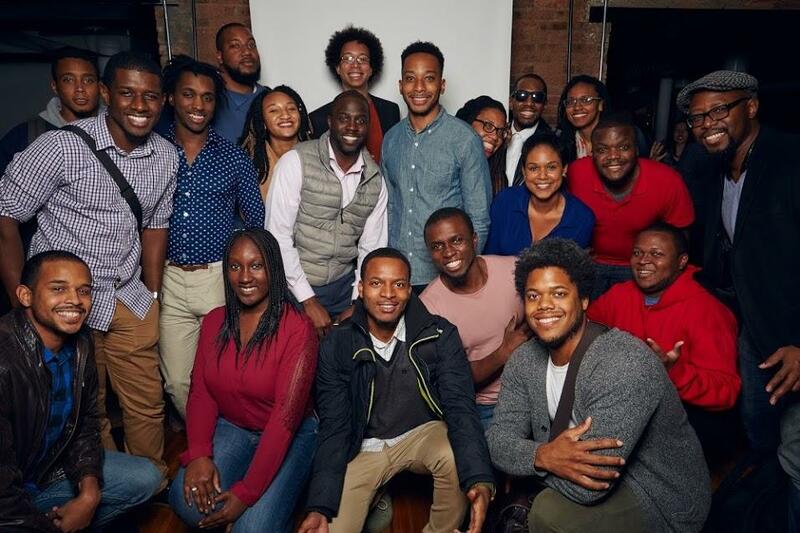 /dev/color, a non-profit organization founded by Makinde Adeagbo, is a community of Black software engineers who help one another achieve ambitious career goals. We provide one another with the connections and skills needed to start and stay in the industry and advance into leadership roles. We work with members throughout their careers, from junior engineers to engineering managers, through peer coaching, mentorship, and events.